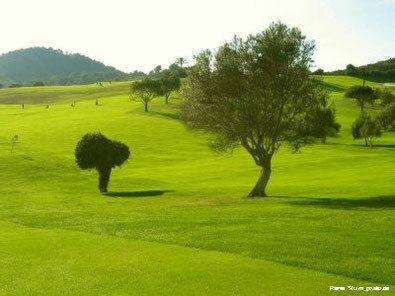 Four neatly-groomed and renowned golf courses of all levels of difficulty are within 15mins drive from Casa Canyamel. Depending on where you want to improve your handicap, as guest of our Casa Canyamel, you are entitled to discounts. For further information please contact us.